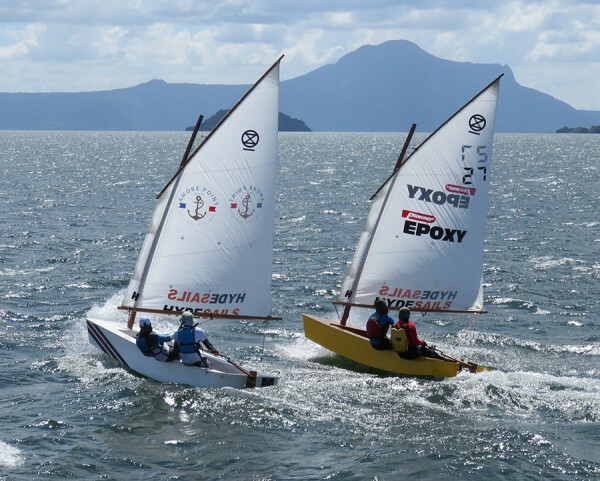 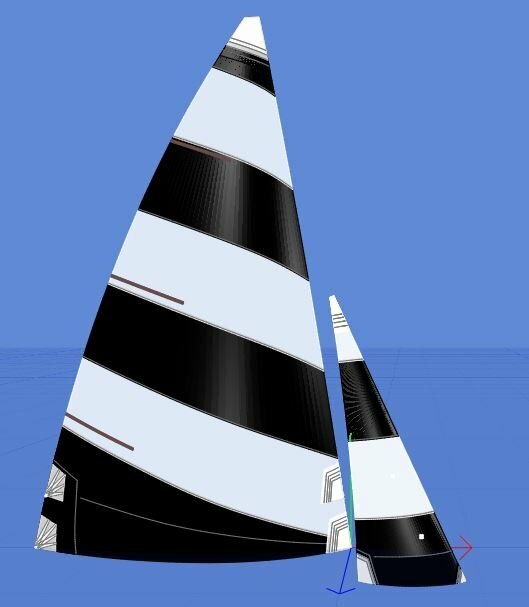 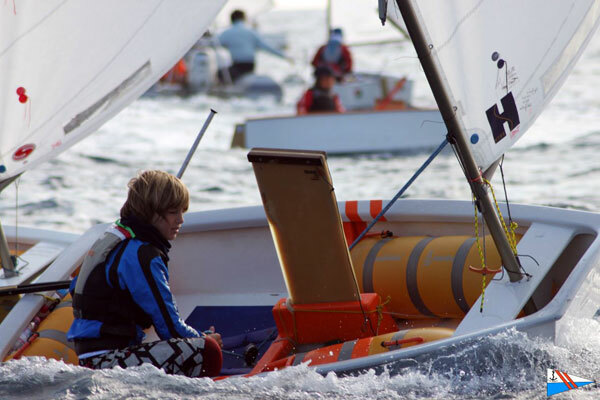 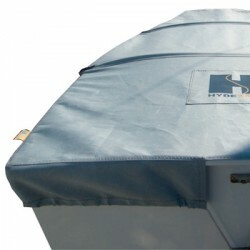 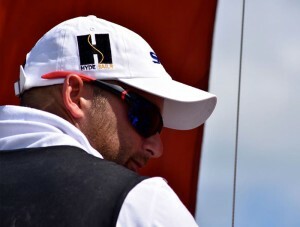 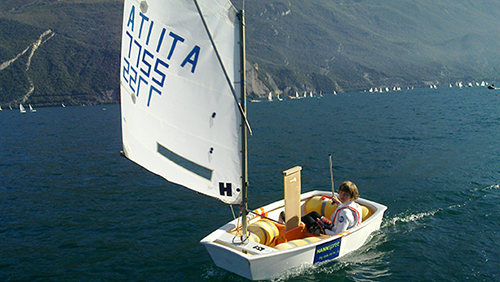 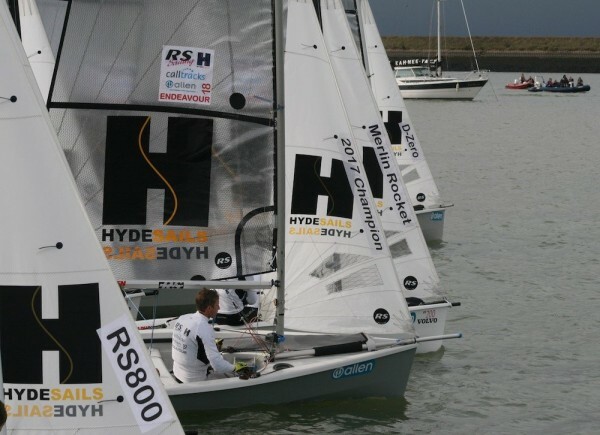 Hyde Sails are known for their consistency in shape and reliability, we have designs in the Optimist class that we know are fast and suit the current crew weights and mast sections. 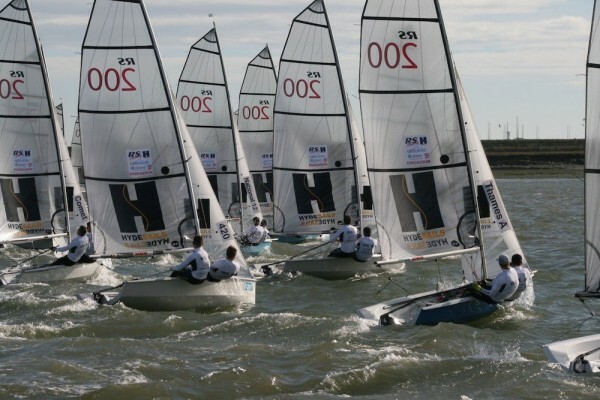 A number of East coast sailors have had success with our current designs including winning the Eric Twinane event at Rutland. 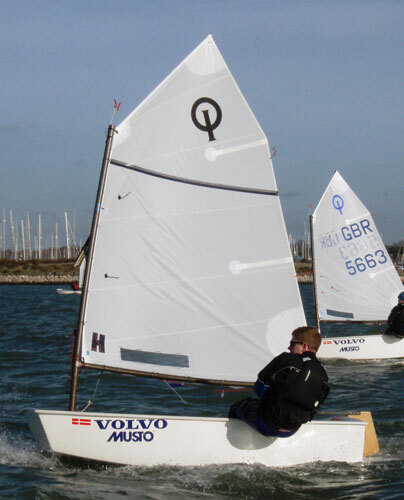 Our Optimist sails are top quality and offer excellent value for money whether it be an all singing race sail or a sleeved club sail.